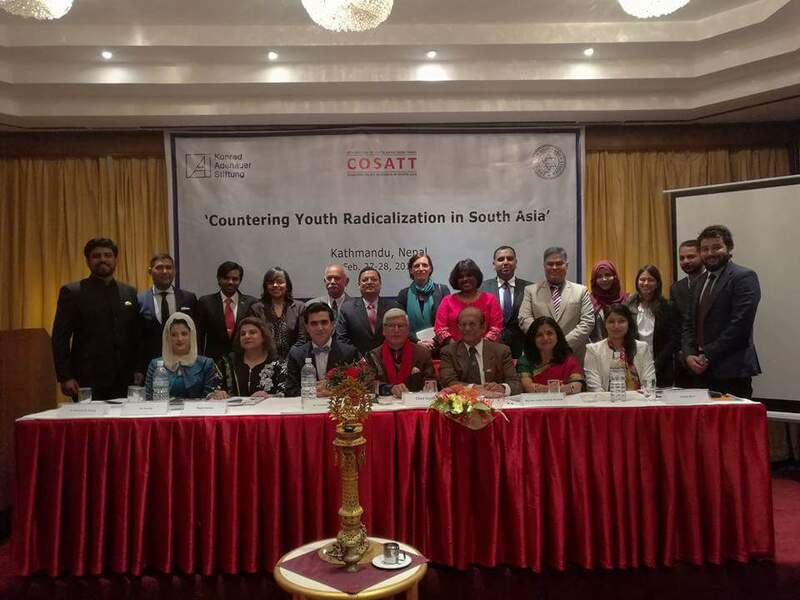 CSAS-COSATT organized a regional conference on “Countering Youth Radicalization in South Asia” in Kathmandu on Feb. 27-28, 2017. 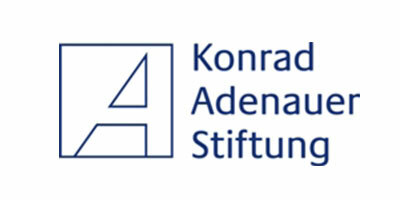 COSATT is supported by the Konrad Adenauer Stiftung. 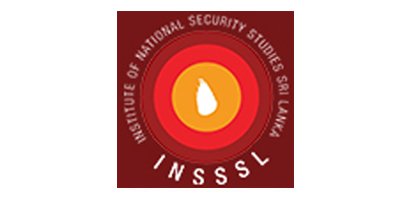 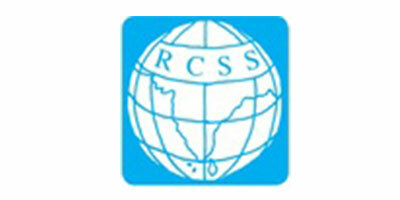 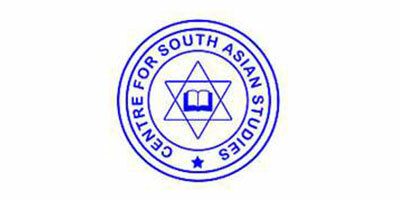 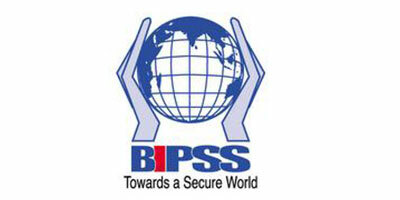 Speakers from all eight SAARC countries spoke on various facets of the radicalization problem faced by the region.